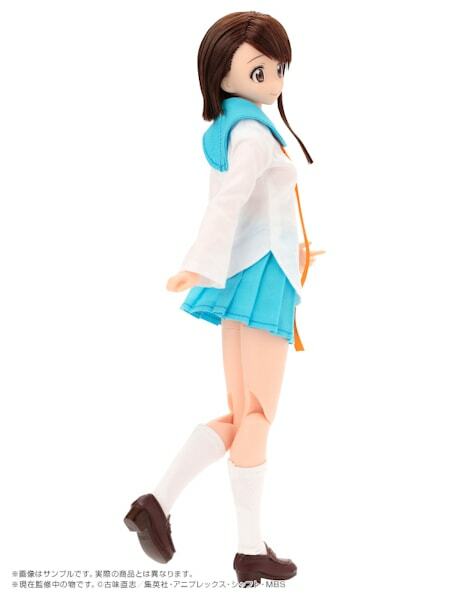 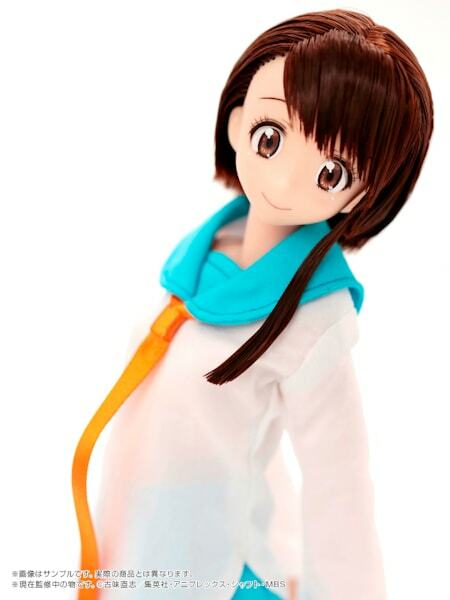 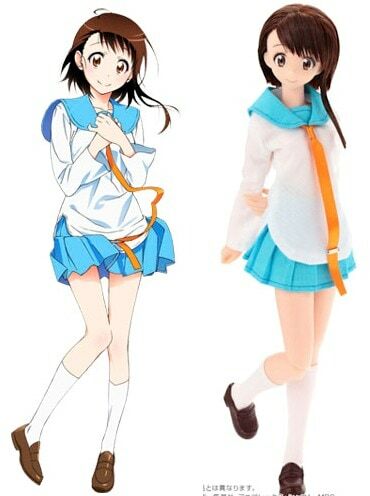 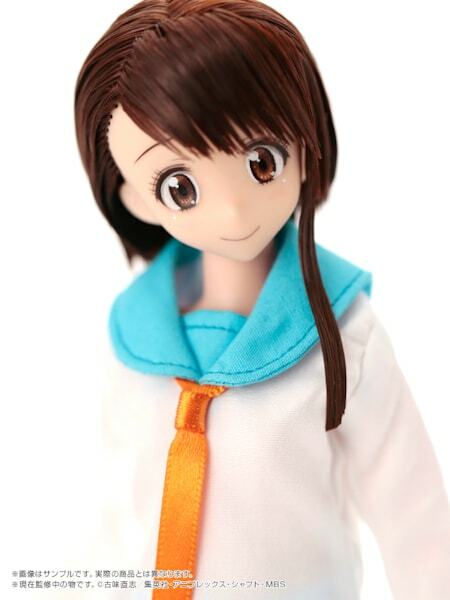 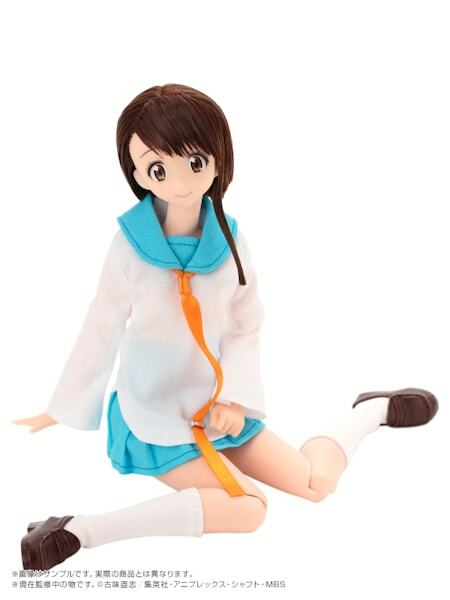 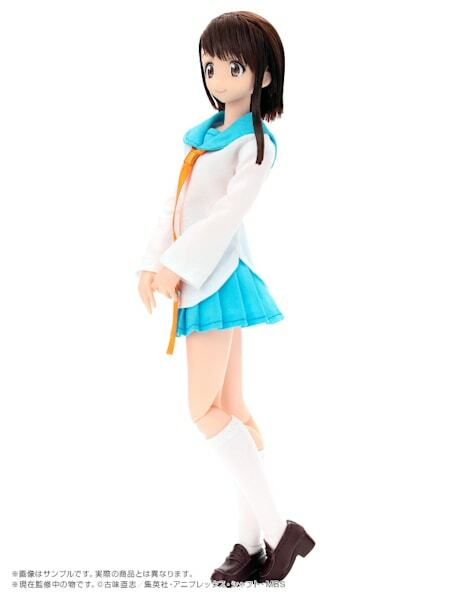 Azone announced the latest Pureneemo doll character from the anime series Nisekoi. 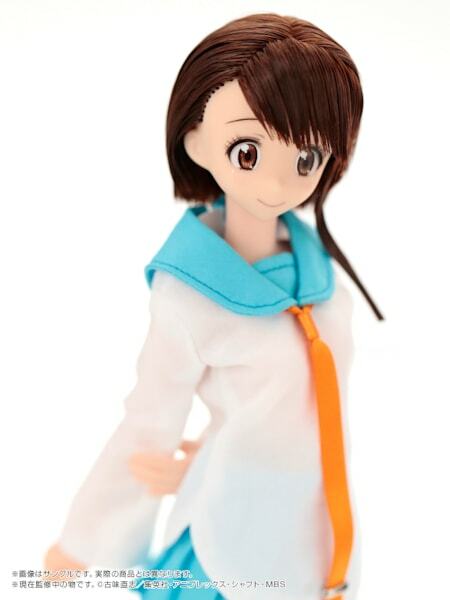 It's the sweet and innocent Kosaki Onodera! 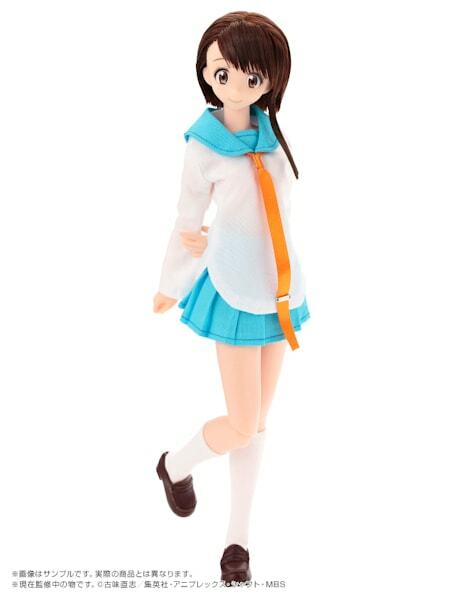 You can pre-order her May 26, 2015.